Trump Labor Secretary nominee Andrew Puzder has withdrawn his nomination for the post. “After careful consideration and discussions with my family, I am withdrawing my nomination for Secretary of Labor,” said Puzder in a statement released Wednesday afternoon. 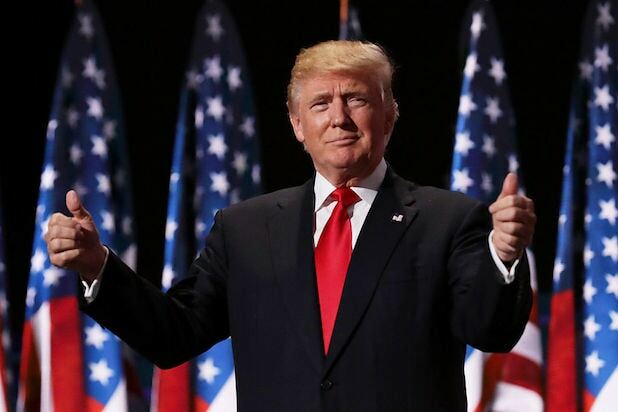 “I am honored to have been considered by President Donald Trump to lead the Department of Labor and put America’s workers and businesses back on a path to sustainable prosperity. The chief executive of fast-food conglomerate CKE Restaurants, Puzder has come under intense scrutiny in recent days for personal issues ranging from the hiring of an undocumented domestic worker to allegations of abuse toward his ex-wife, Lisa Fierstein. The Oprah Winfrey Network gave senators a tape of an old “Oprah” episode in which Fierstein appeared in disguise and detailed accusations of domestic violence, according to multiple media sources. Fierstein later retracted those allegations, and has defended Puzder’s nomination. And on Tuesday, a Missouri court unsealed portions of proceedings from Puzder and Fierstein’s divorce that included her allegations of abuse. Ironically, Puzder himself believed he was a victim of abuse during the confirmation process, according to an anonymous person cited by CBS News’ Major Garrett. The use of the word “abuse” did not go unnoticed on social media. Fox News and CBS News, among others, reported Wednesday that Senate Republicans’ support for Puzder had come into question. Prior to Puzder’s withdrawal, he was scheduled to appear today for a hearing that had already been delayed multiple times due to Puzder’s failure to provide financial paperwork to the committee. 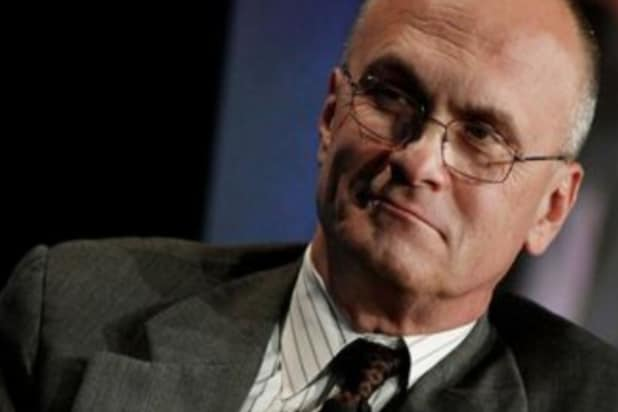 Puzder, whose company portfolios includes the Hardees and Carls Jr. chains, has also drawn criticism for his opposition to the minimum wage.